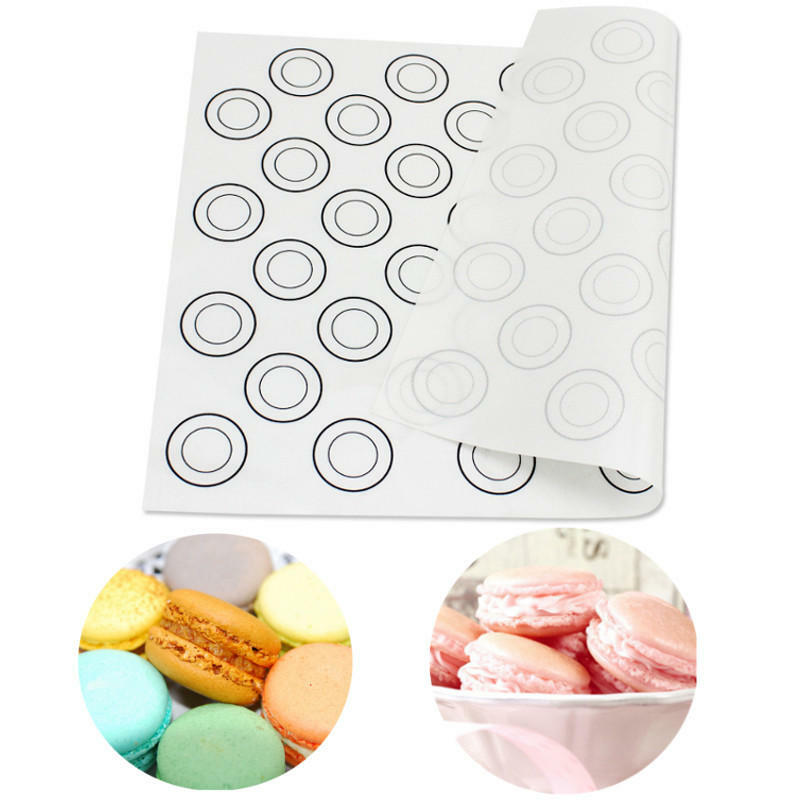 Non stick and strong adsorbability silicone coated work surface suitable for rolling out all forms of pastry, marzipan, also suitable for chocolate work and kneading dough. Also perfect for using when baking bread, biscuits, pastries and for boiled sugar and chocolate work. Easy to store, can be rolled up when not use. Ideal for keeping your baking sheets clean. Easy to clean, just wash off with soap and water, rinse, shake off water and let air dry.